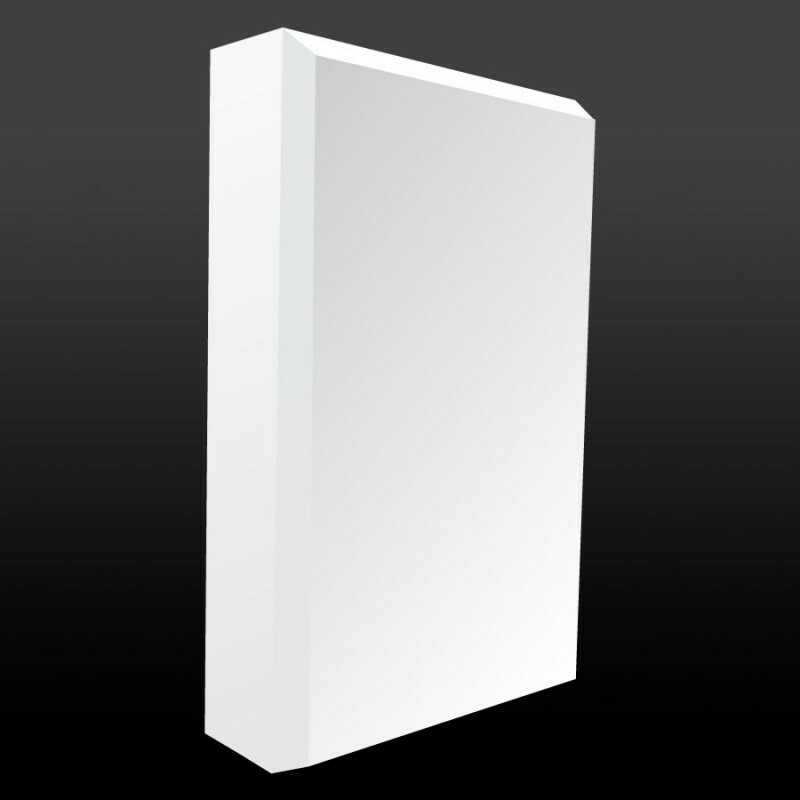 The Edge MDF Plinth Block is designed to create an elegant transition between your skirting board and architrave. 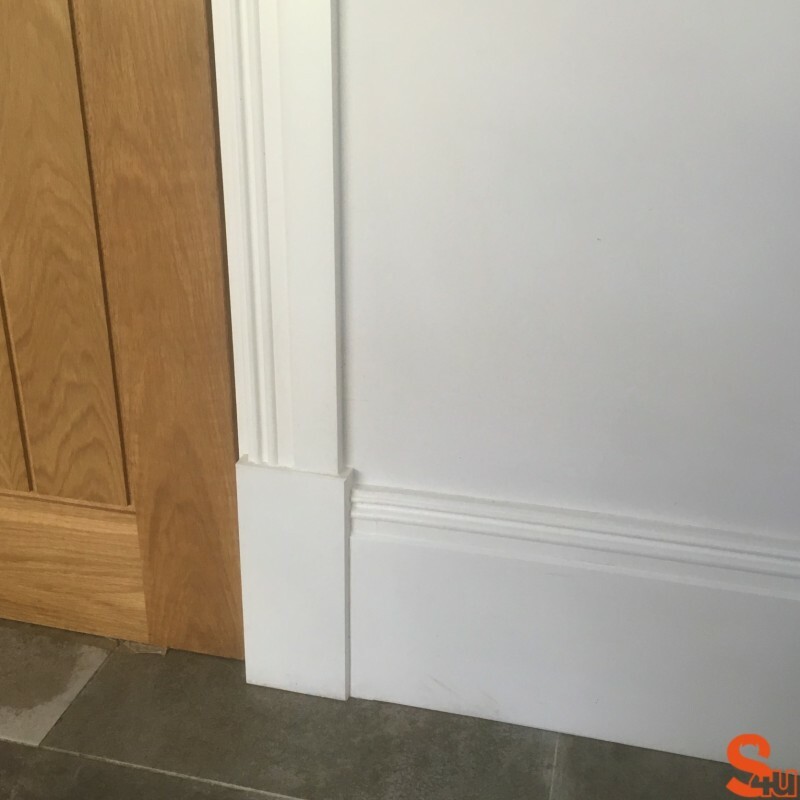 The plinth block is fitted at the base of the architrave to ensure a tidy join where the skirting boards and architrave meet. 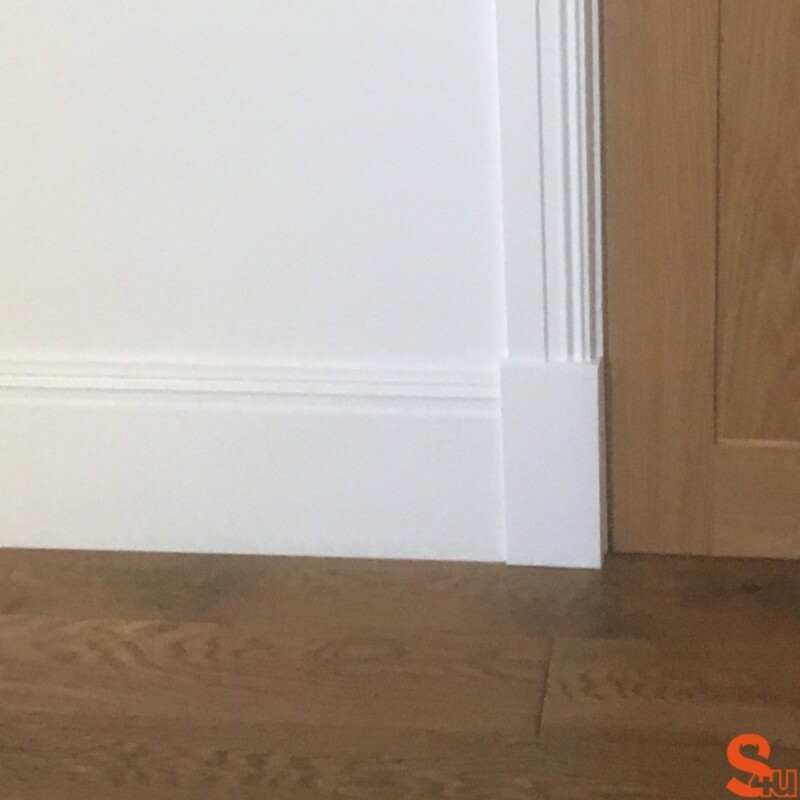 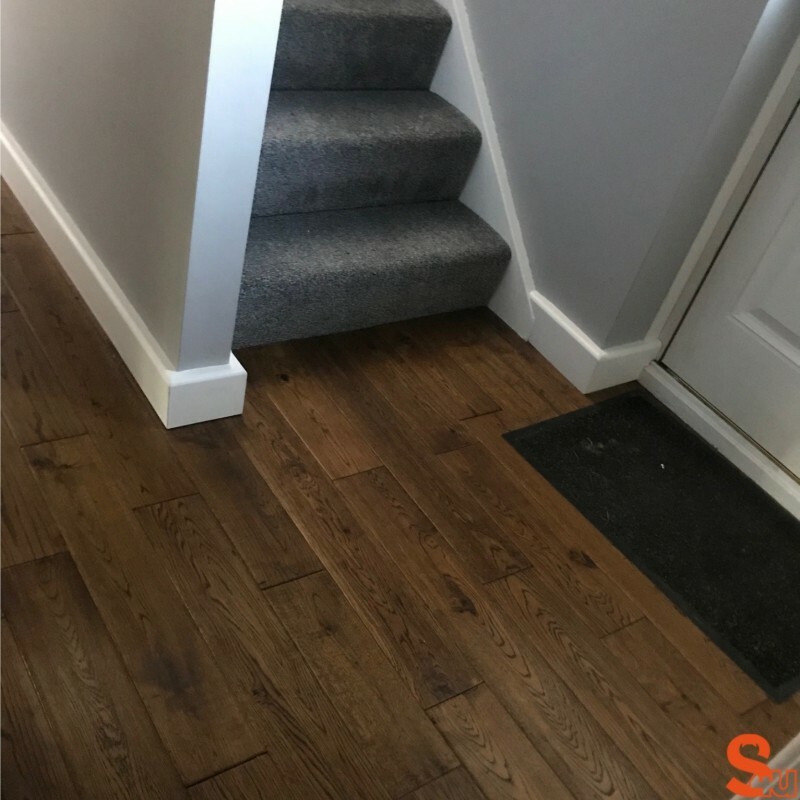 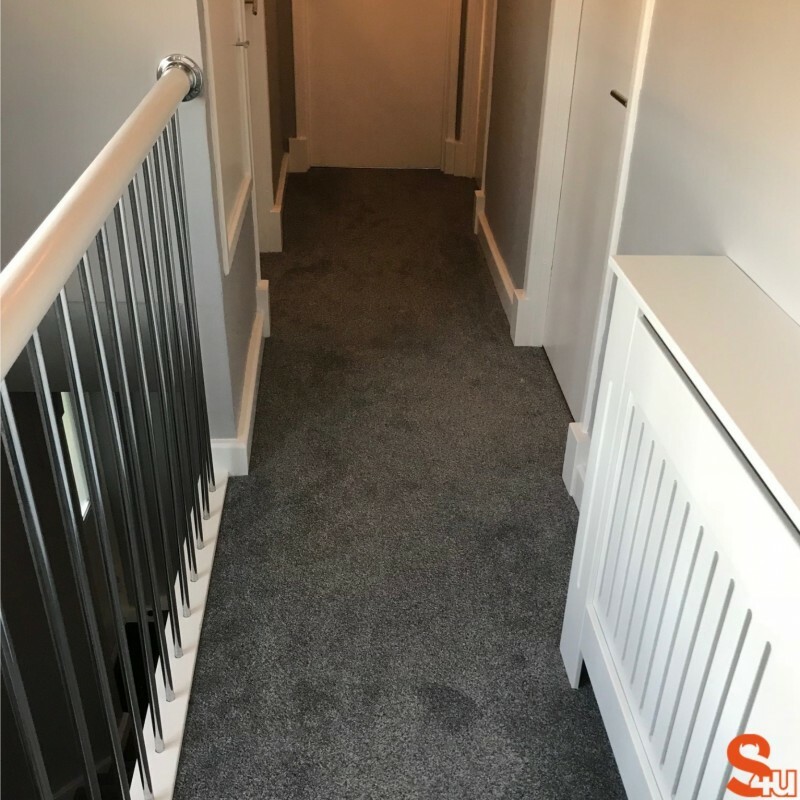 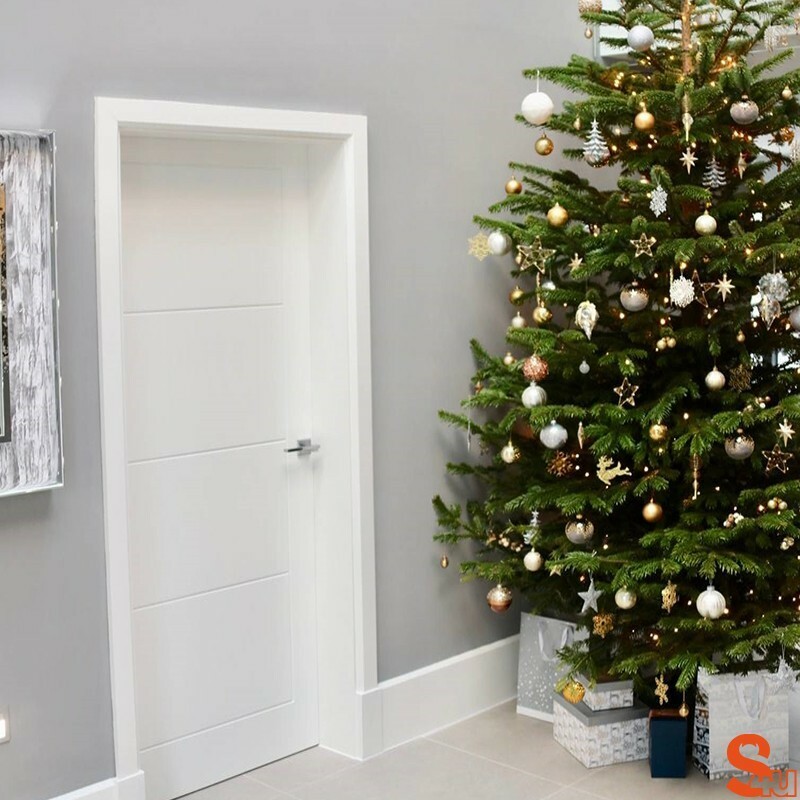 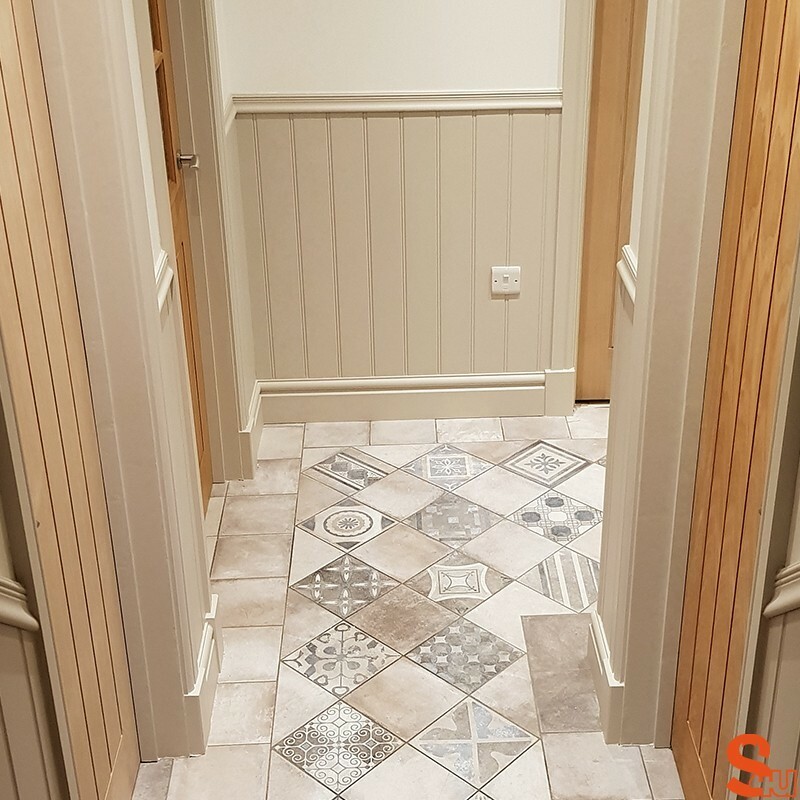 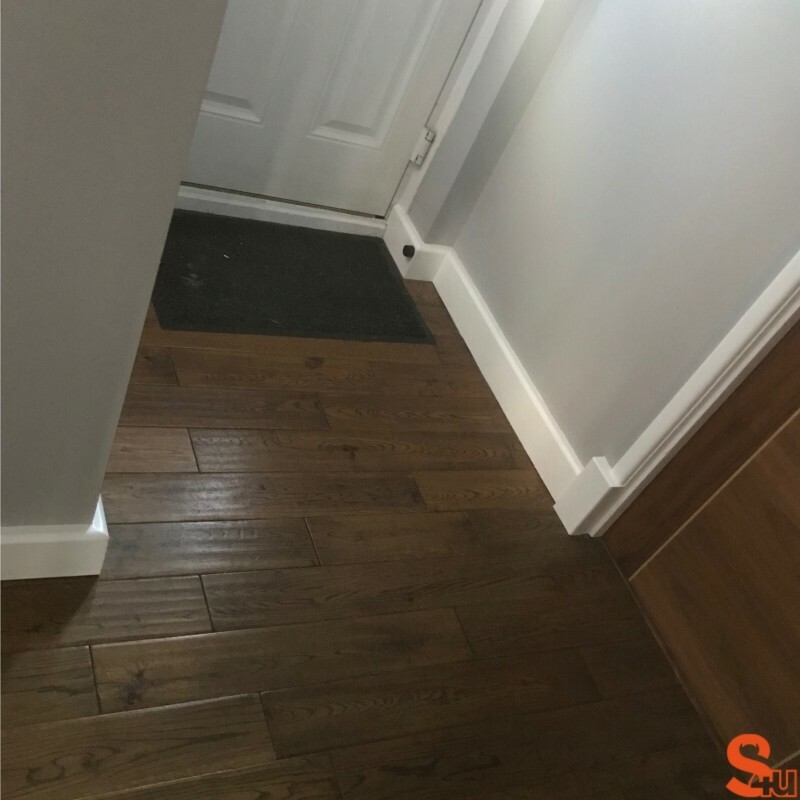 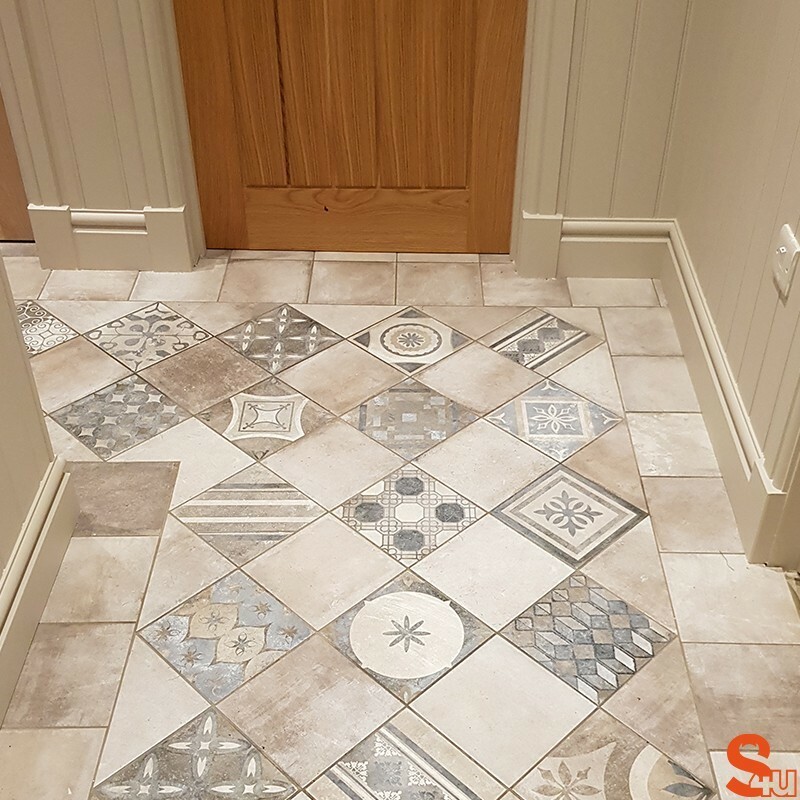 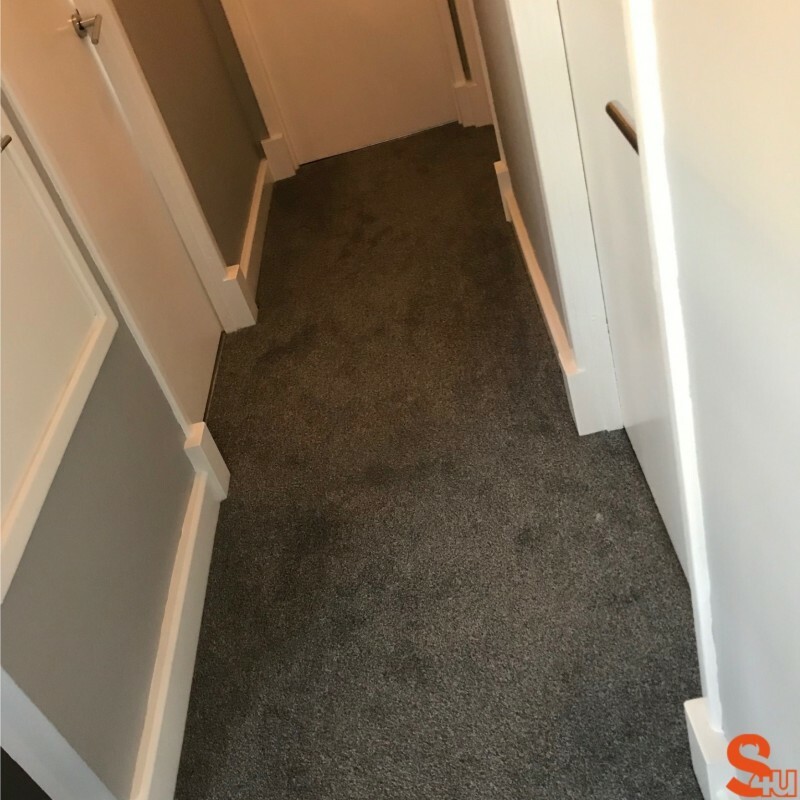 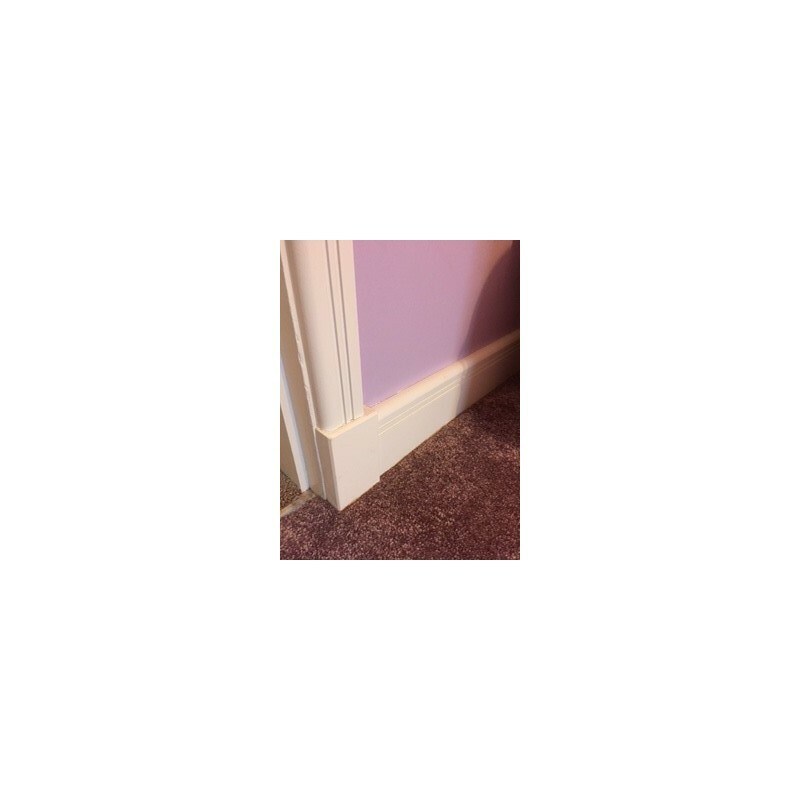 For the best results, we recommend ordering plinth blocks that are 10mm taller than the skirting and 20mm wider than the architrave (10mm each side). 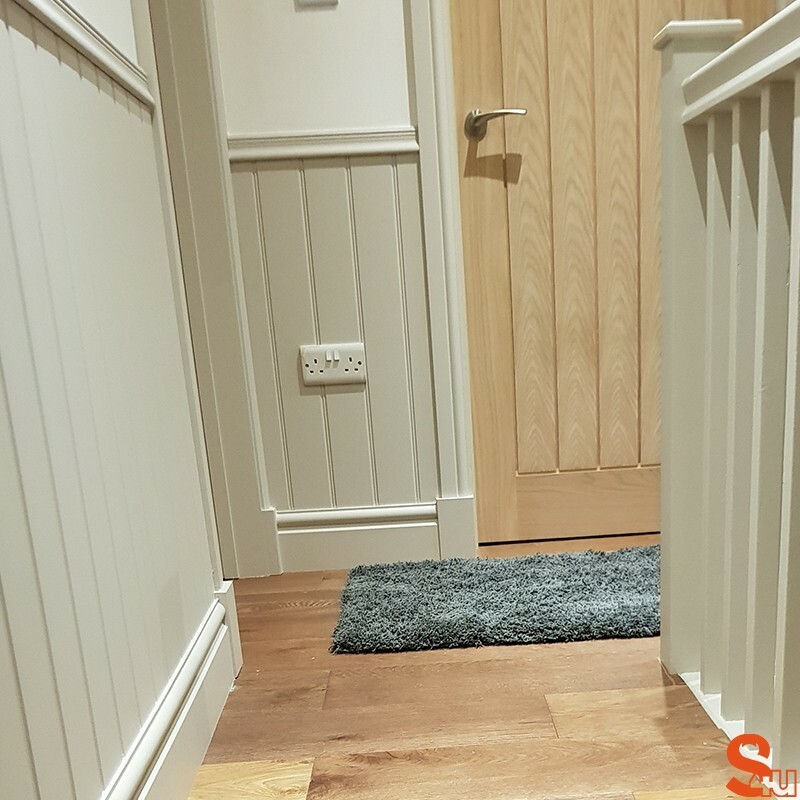 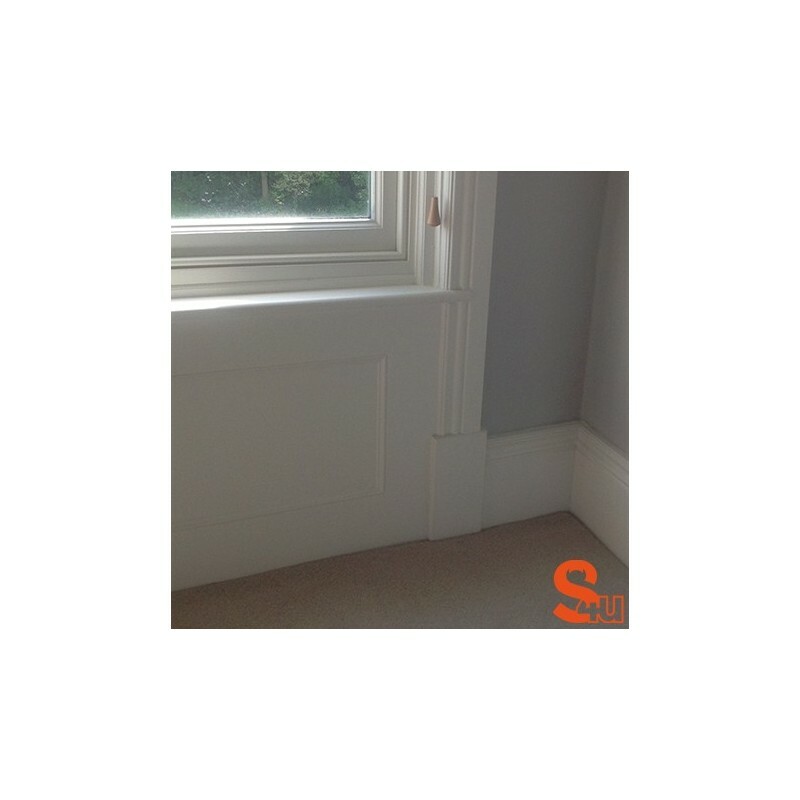 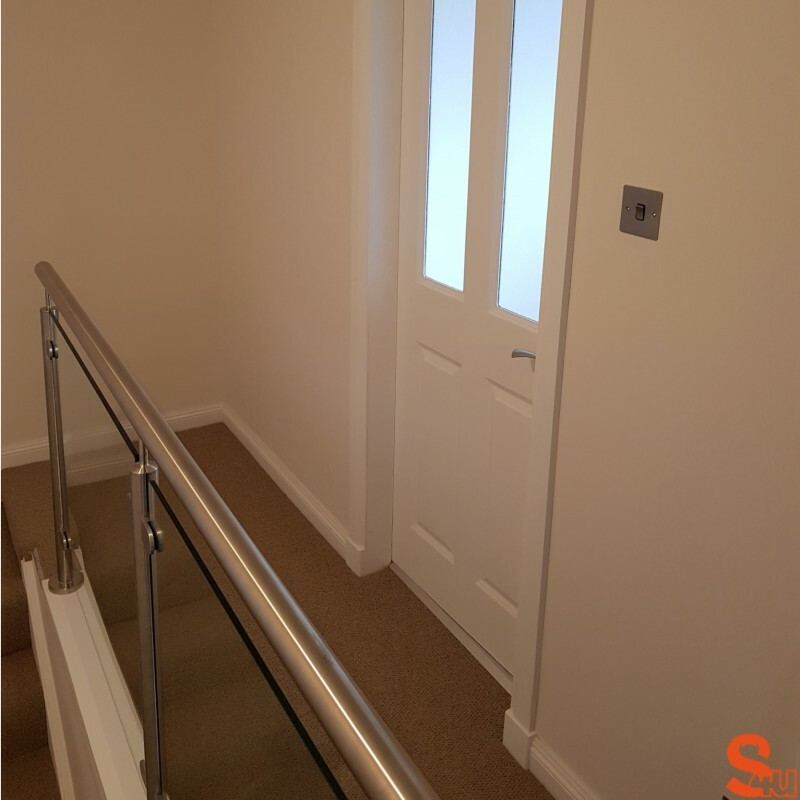 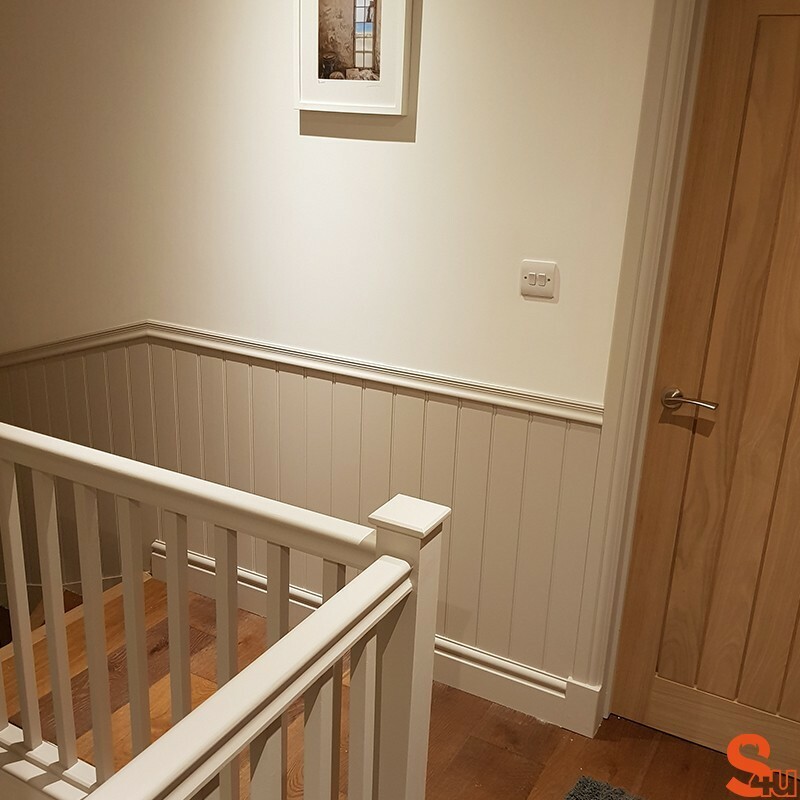 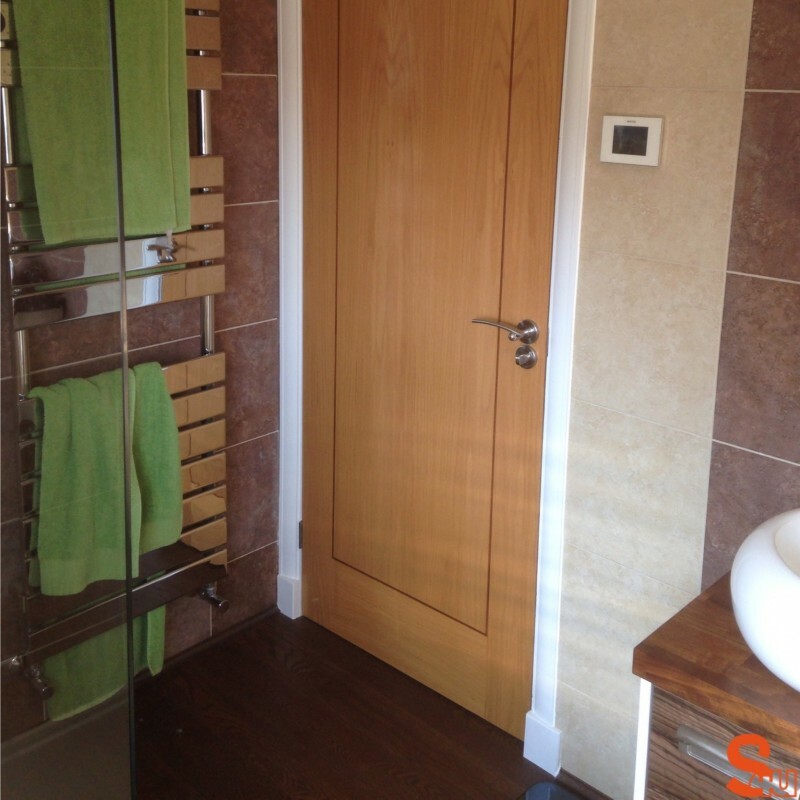 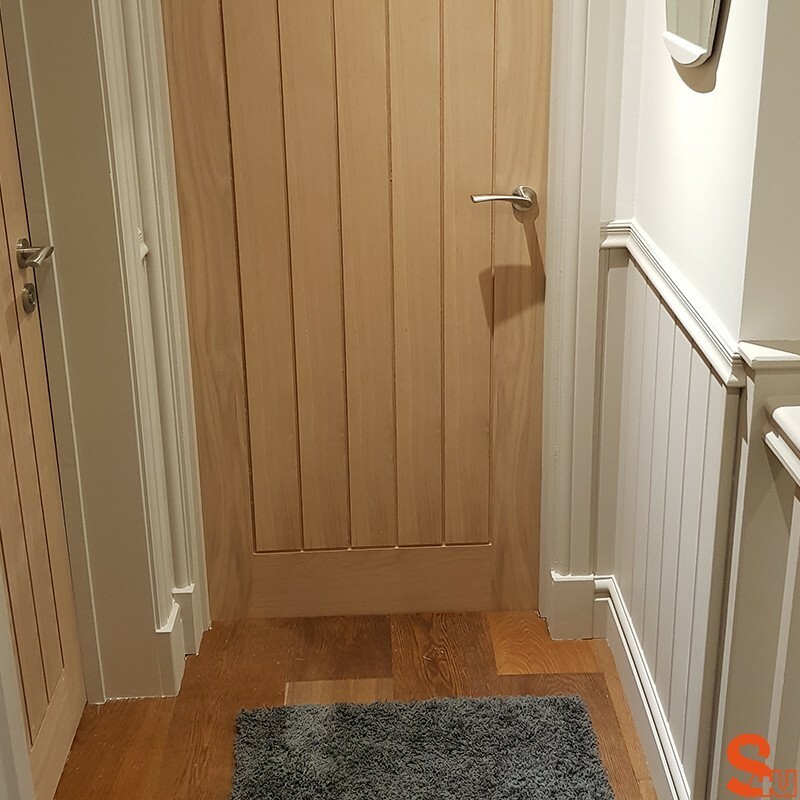 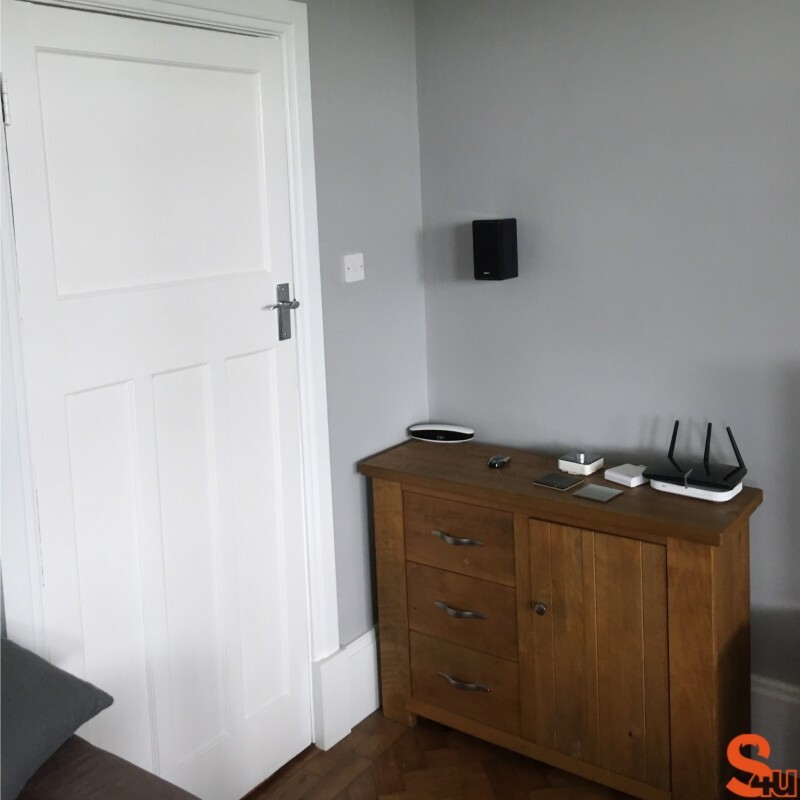 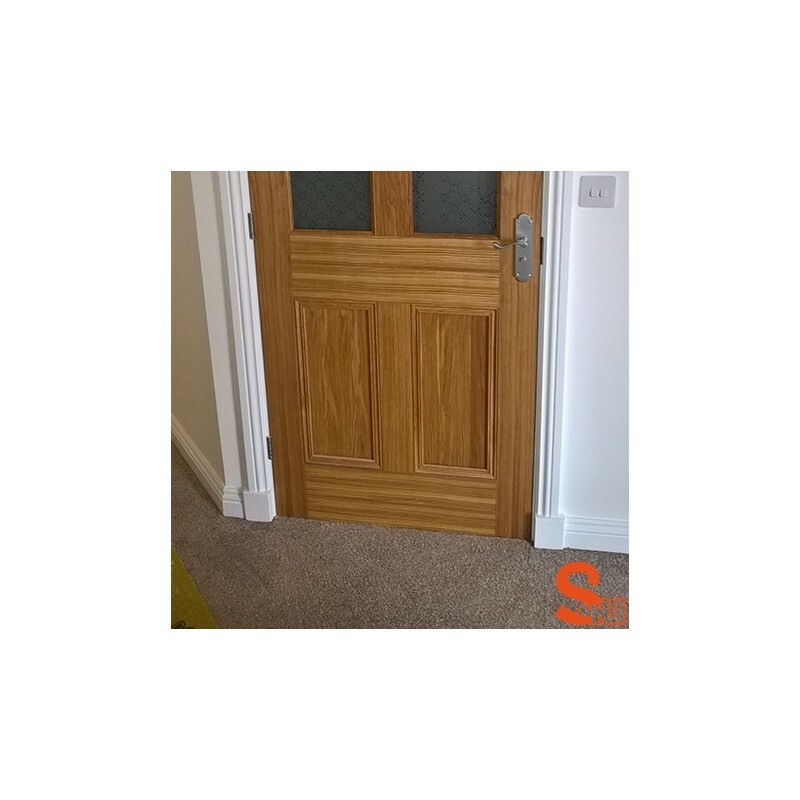 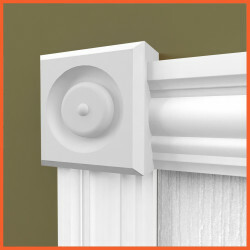 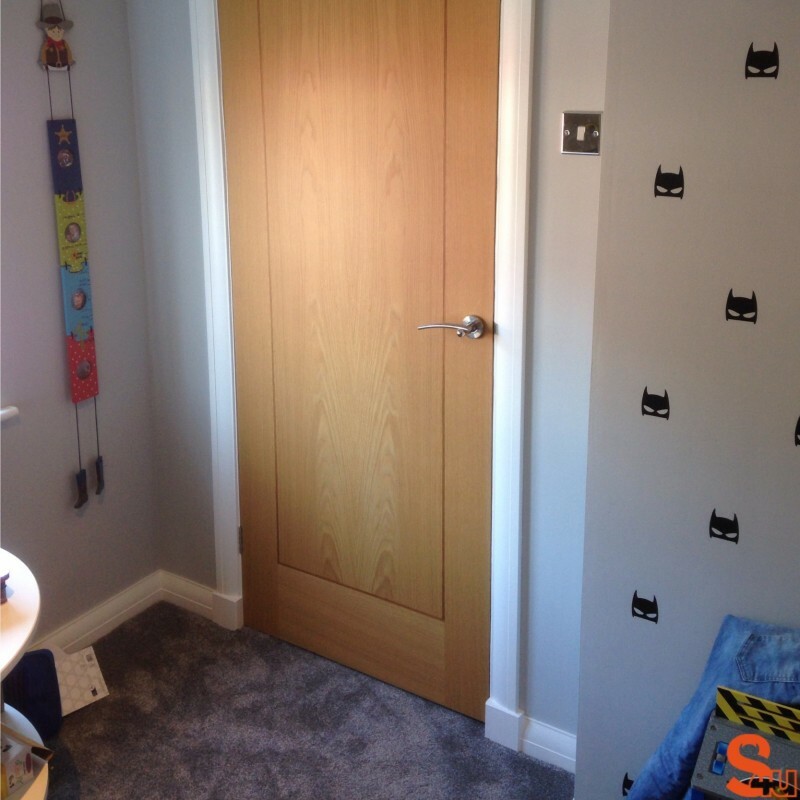 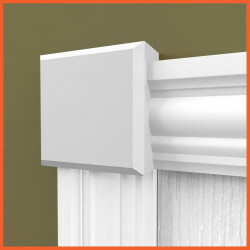 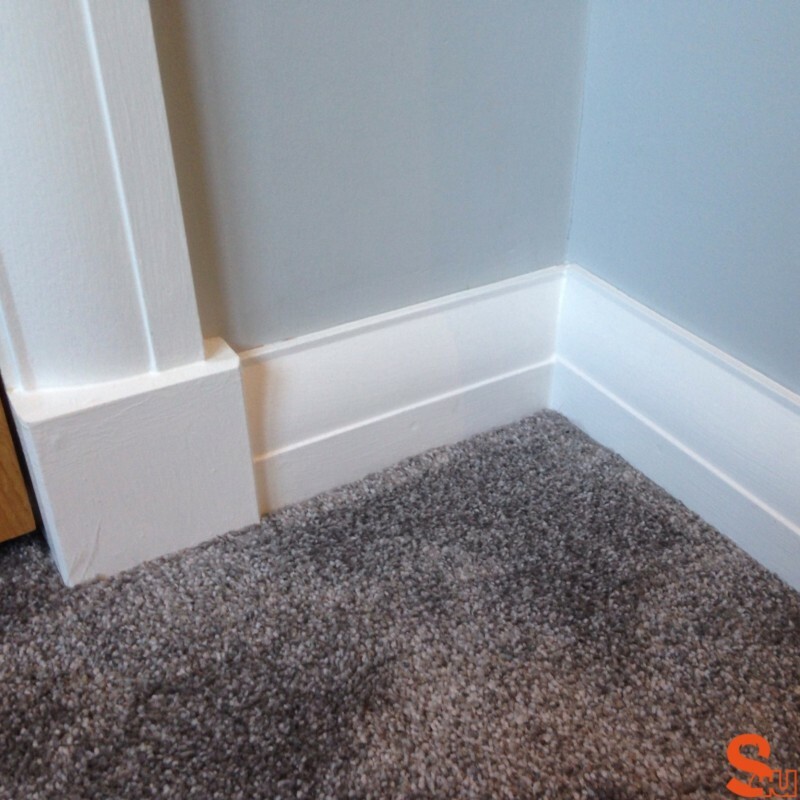 The overall thickness needs to be greater than both the skirting and architrave to achieve the ideal finish. 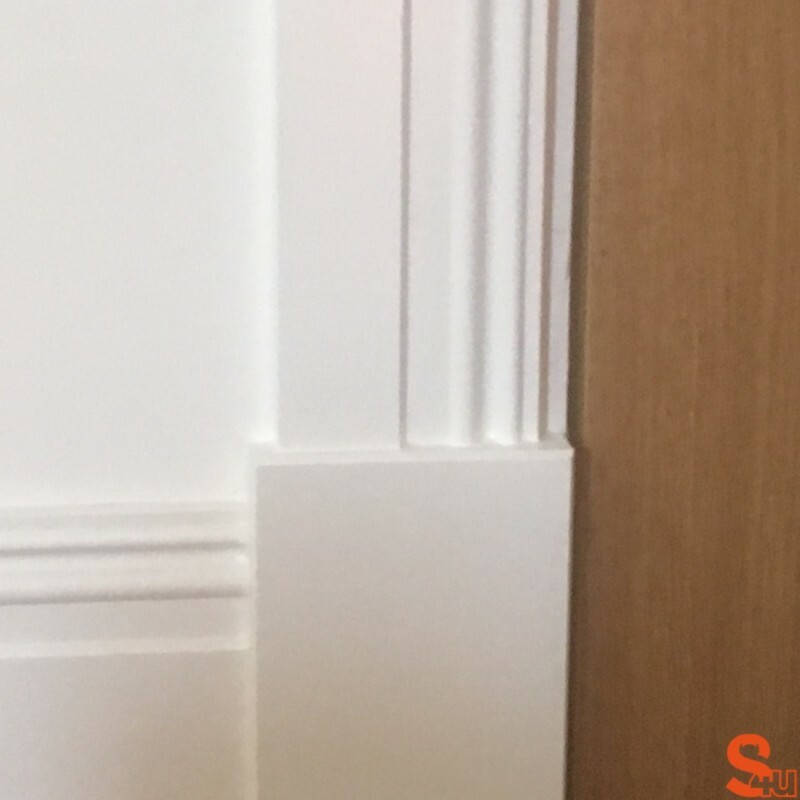 The edge plinth block is machined with a 5mm bevel on 3 sides of the exposed face, making it suited to nearly all interiors- the minimal level of detail means it is unlikely to clash with any other interior features. 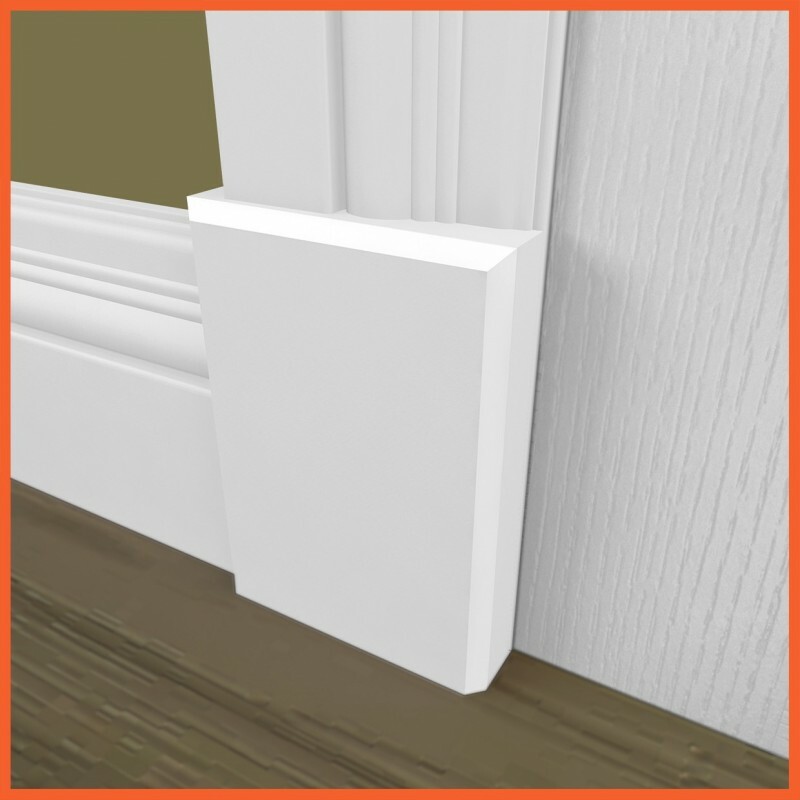 We are now able to offer all our plinth blocks pre-painted in white satin or gloss so that they will arrive ready to install. 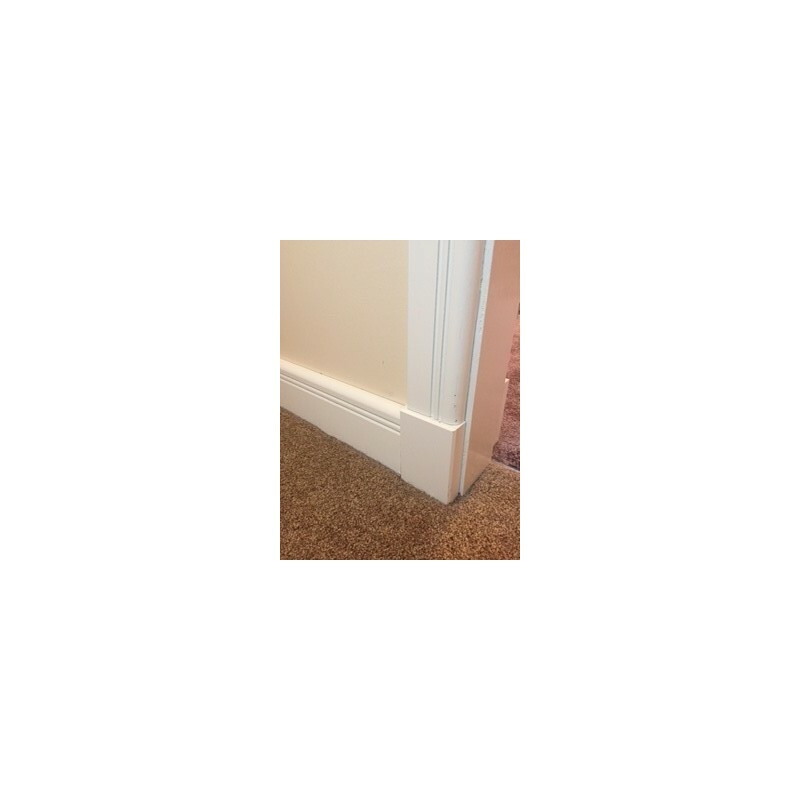 To add this option, please choose your preferred finish from the drop-down menu below. 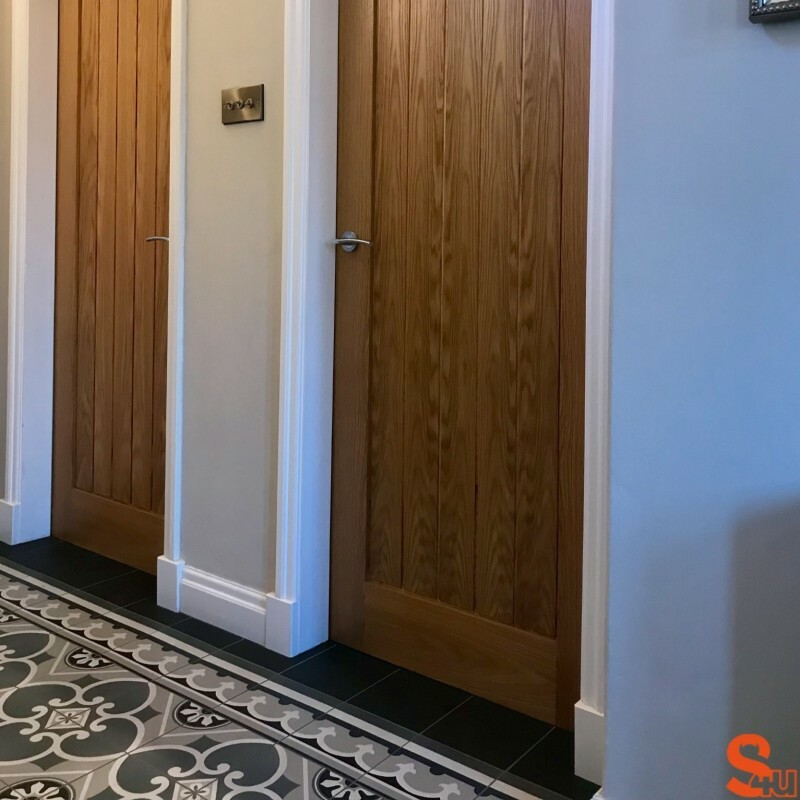 If you do not see the size you're looking for, please contact our sales team and they can advise. 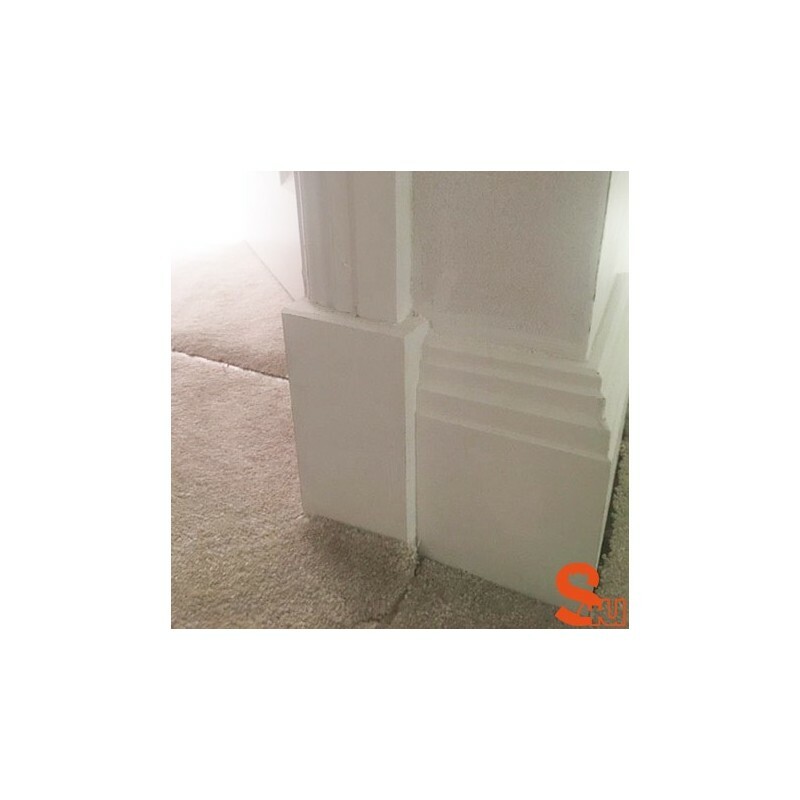 What are plinth blocks and how are they used?